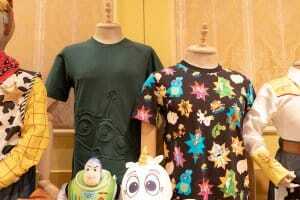 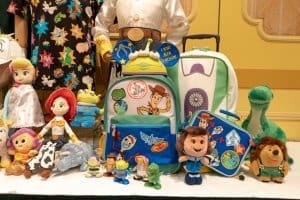 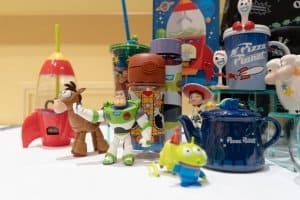 Hong Kong Disneyland will host Toy Story & Pixar Pals Summer Splash from June 26 to September 1, 2019, and the Park is celebrating with a huge lineup of merchandise. 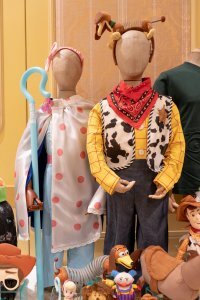 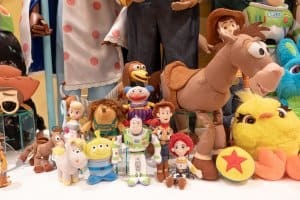 With the release of Toy Story 4 this summer, the range is packed with new characters and fan-favourites from the movie. 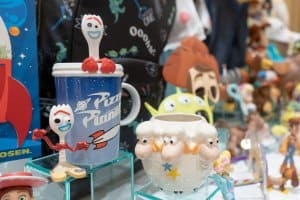 Items include t-shirts, plush toys, mugs and drinks cups, costumes, and even a Pizza Planet teapot! 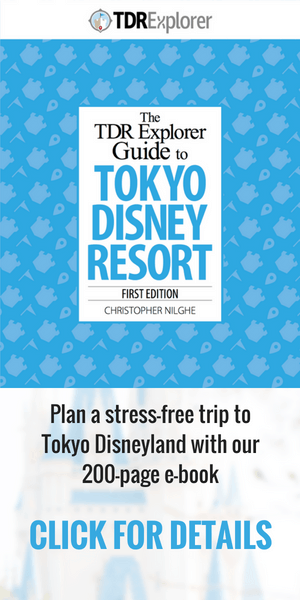 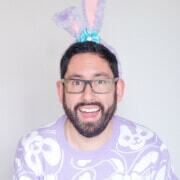 The release date is not confirmed, but we imagine it will be just before the event starts on June 26, 2019. 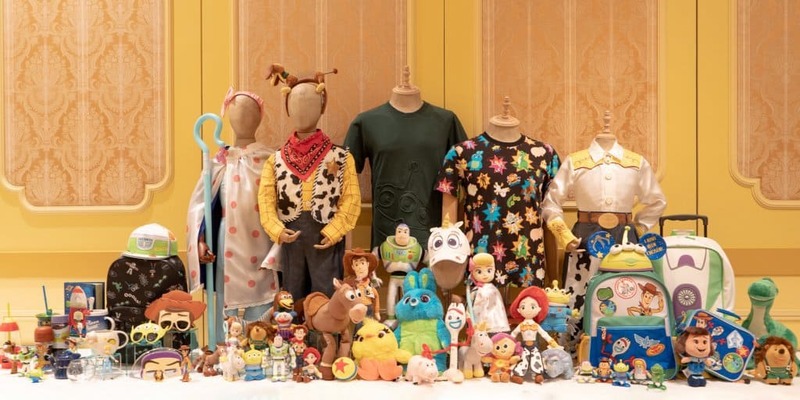 Check out the Toy Story & Pixar Pals Summer Splash details and Hong Kong Disneyland Events Calendar 2019 for more on the events, entertainment, and merchandise coming to the Park this year. 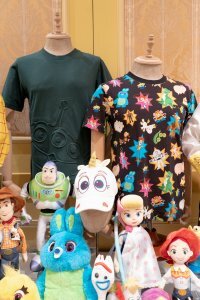 For more merchandise at Hong Kong Disneyland, check out the exclusive Ant-man and the Wasp: Nano Battle! 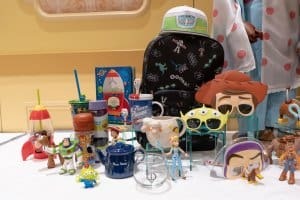 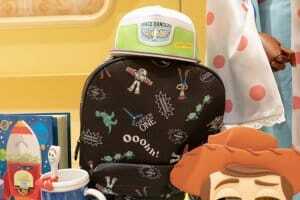 items and the upcoming 14th Anniversary range.